Square Enix and DONTNOD Entertainment have announced that Life is Strange 2 is in development, and the sequel will debut this Fall. 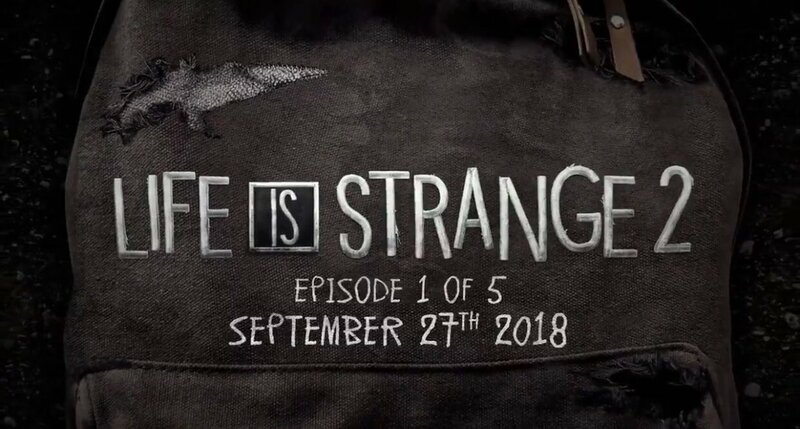 The new 5-episode story will begin on September 27th, 2018, with the release of Episode 1 from Life is Strange 2. No further information beyond the release date was provided, and more details are promised in August. The original 5-episode series was released over the course of 2015. 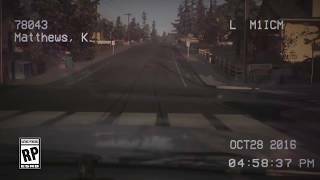 A prequel series, Life is Strange: Before the Storm was handled by a different developer in 2017. 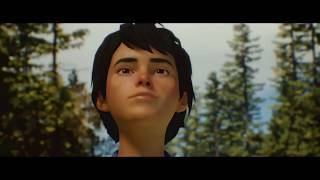 Announced at E3, Square Enix will also release The Awesome Adventures of Captain Spirit next week, a free chapter that will tie the two Life is Strange seasons closer together. 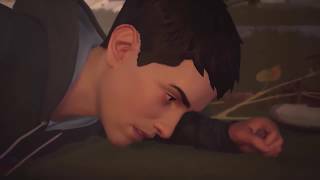 Life is Strange 2 is coming to PC, Xbox One, and PS4.